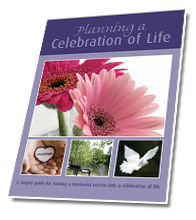 As you may know, memorial or funeral favors are commonly distributed to family and friends attending a celebration of life. 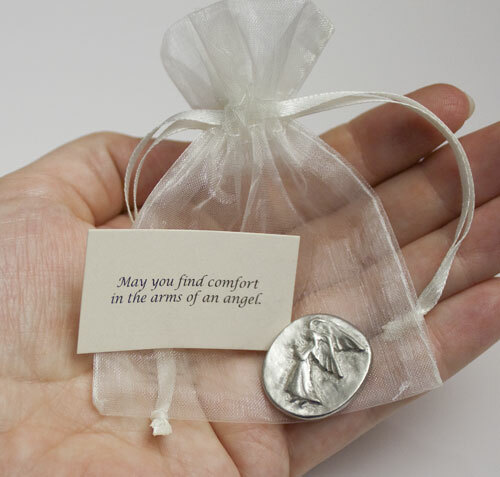 We’ve done really well with our heart pocket charms so we’ve extended the line to include pocket pewter angel and shamrock or clover pocket charms. 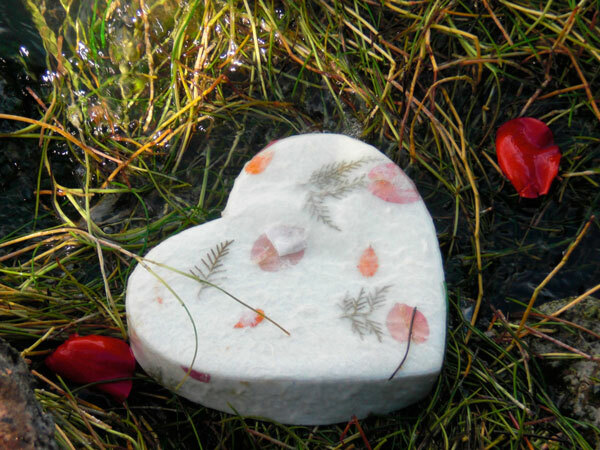 The heart, clover or angel can be kept in a pocket or special place and when they come across it they will reflect on how special the departed was. 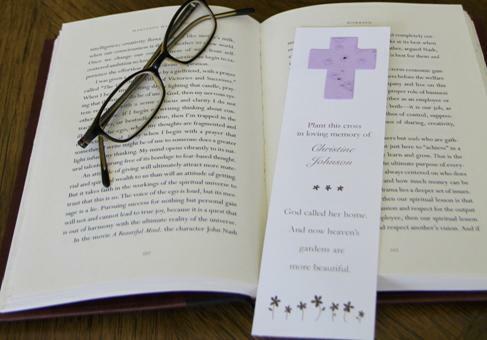 These pocket charms make great funeral gifts. 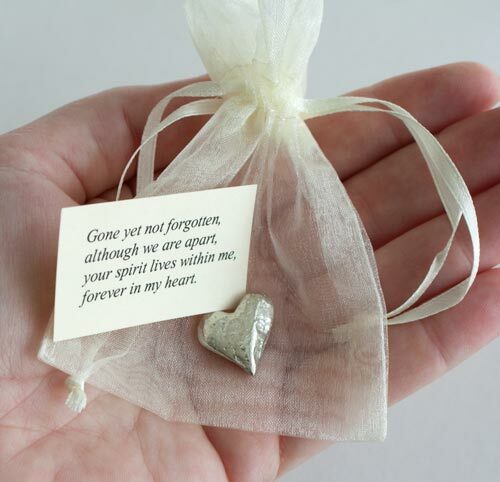 Often people don’t want to spend a lot of money of flowers that quickly get thrown out, these are quality pewter charms that will serve as a keepsake for years to come. 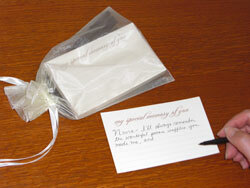 The charms are made in the USA and cards are also printed and the pocket charms are assembled in the USA. 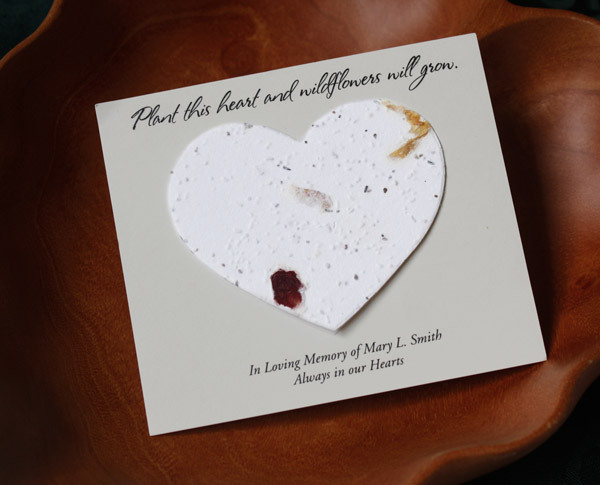 This entry was posted in Funeral Gifts, Life Celebration Ideas, Uncategorized and tagged celebration of life gifts, funeral gifts, in leau of flowers appropreate gifts to give at a funeral, memorial favors, memorial gifts, pewter heart pocket charm. Bookmark the permalink.